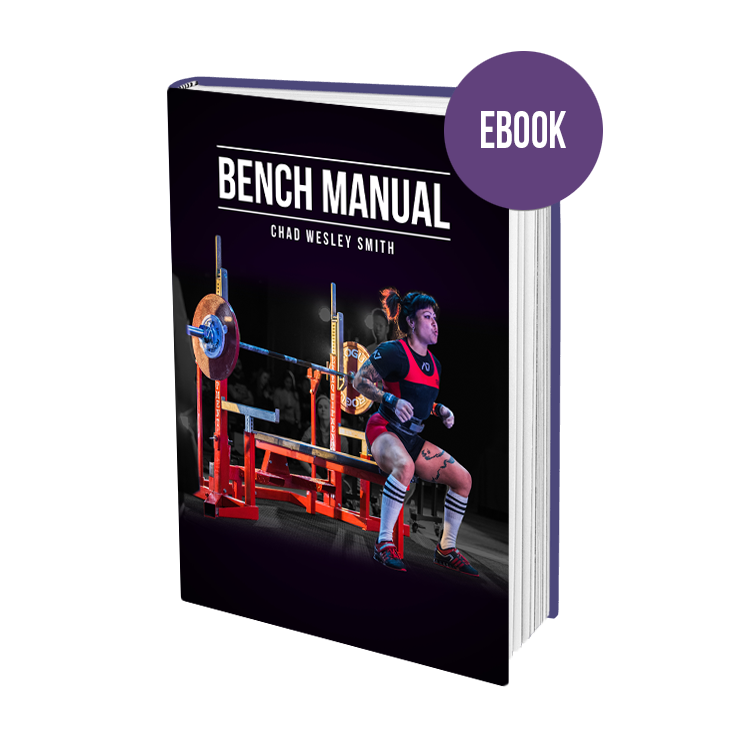 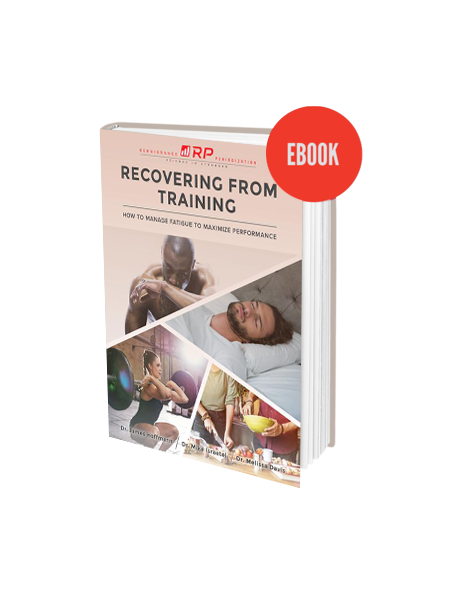 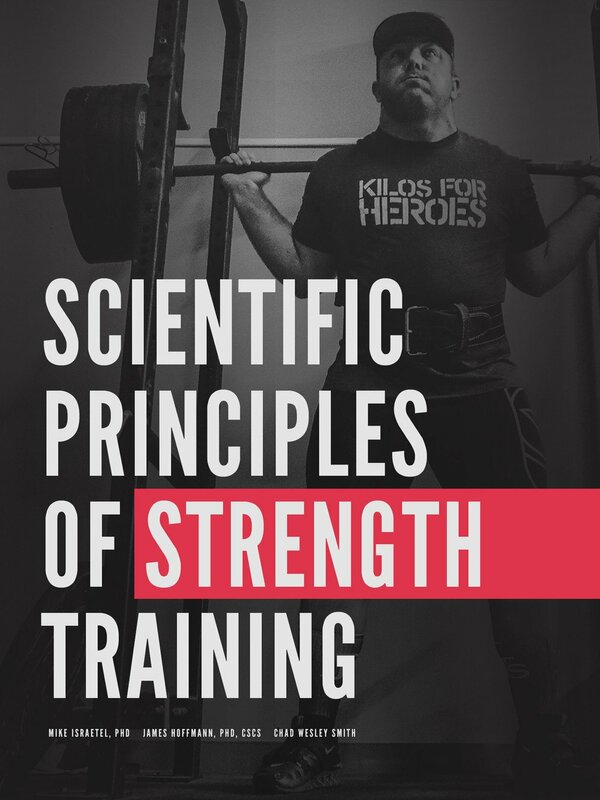 Scientific Principles goes far beyond just giving you sets and reps to use for a few weeks or months, rather it will empower you with knowledge to create effective training programs and make informed answers to tough training problems for a lifetime. 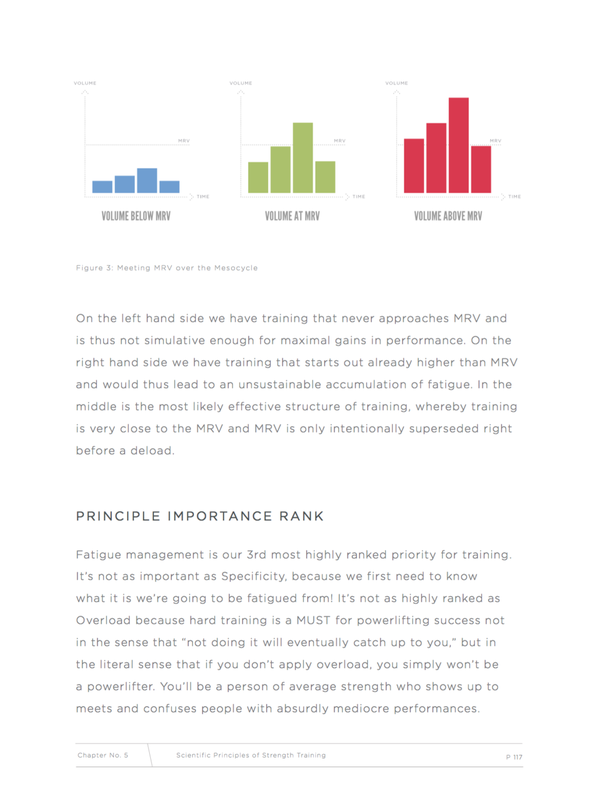 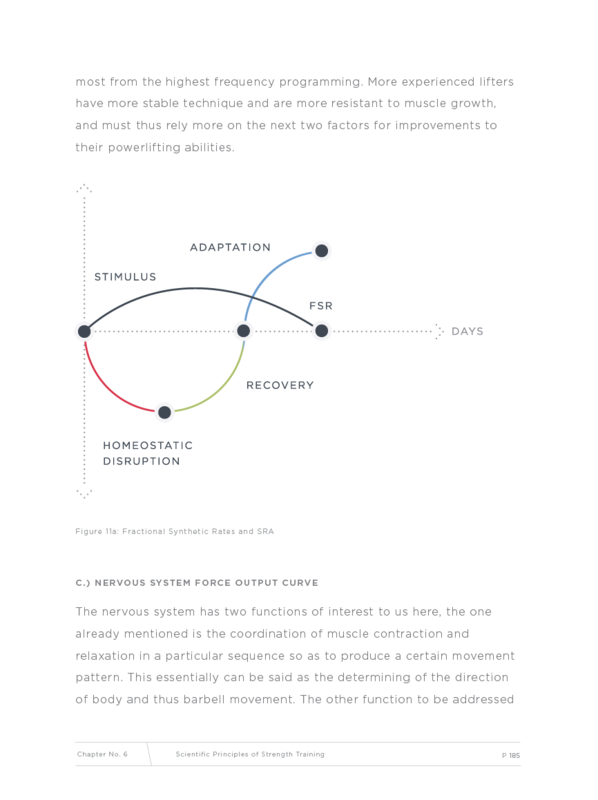 In Scientific Principles of Strength Training we have created one of the most comprehensive resources available on the topic of building strength. 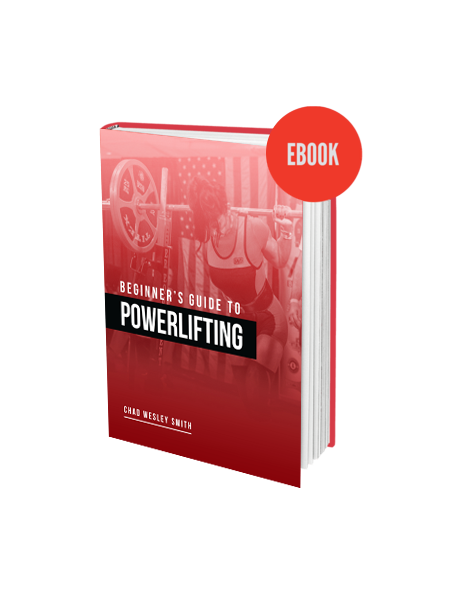 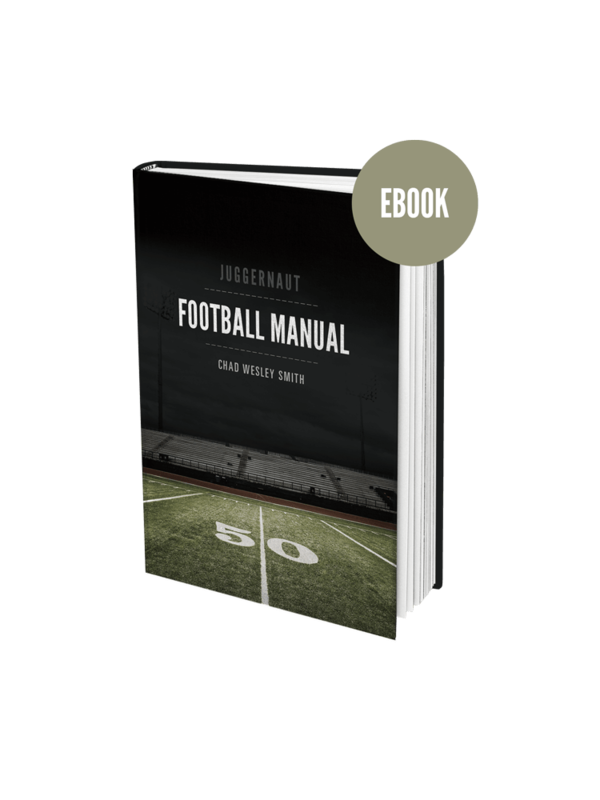 Checking in at nearly 400 pages, Scientific Principles is co-authored by Dr. Mike Israetel (author of The Renaissance Diet), Dr. James Hoffmann (Exercise Science Professor at Temple University) and Chad Wesley Smith (Top 10 Raw Powerlifter of All-Time). 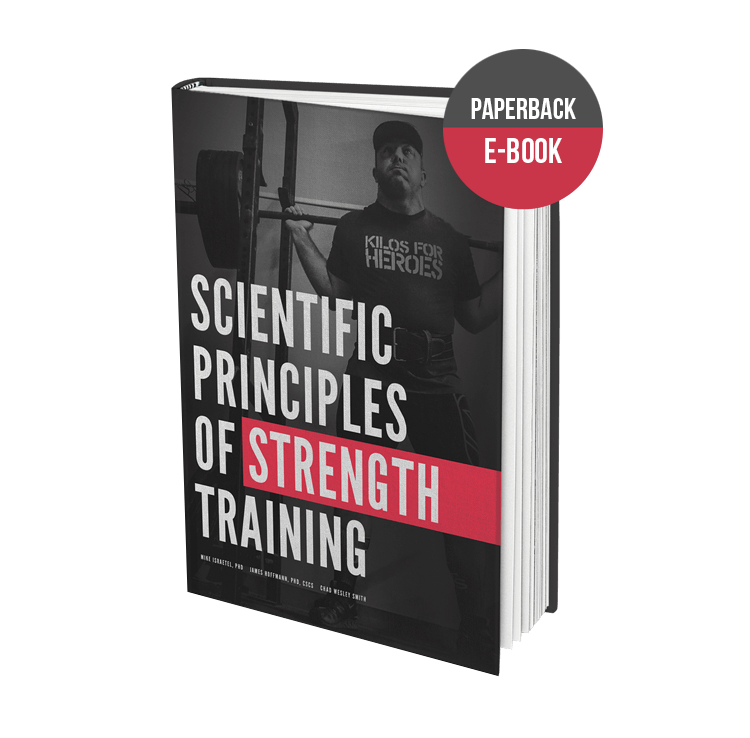 This trio of authors has given Scientific Principles a unique combination of scientific and practical knowledge, not found in any other text.